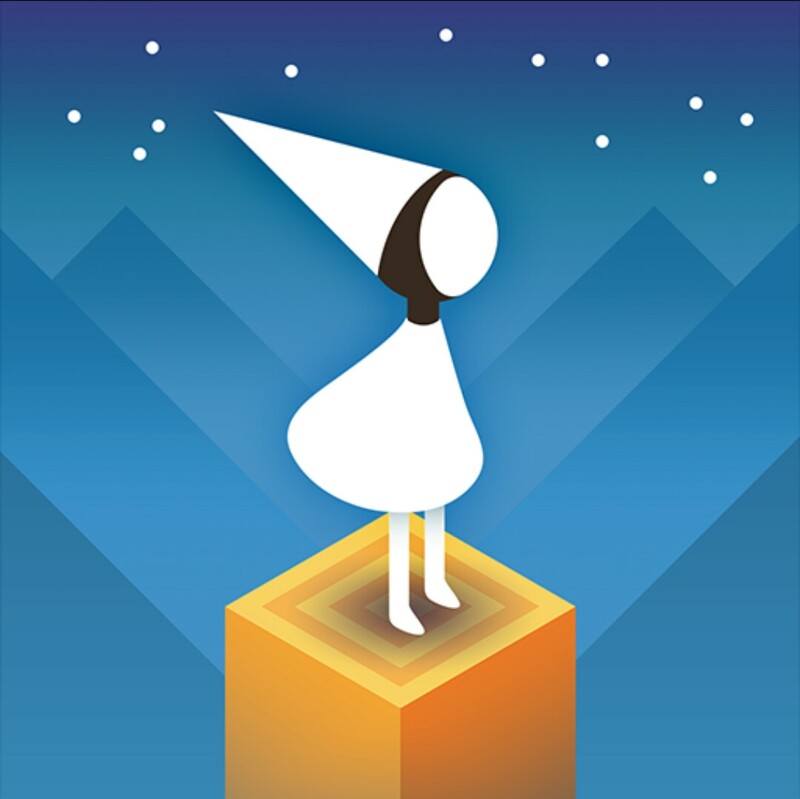 Android smartphones have a great selection of games to choose from on the Google Play store, from action-packed shooters to challenging puzzlers and thoughtful adventure games. But the choice can be overwhelming. 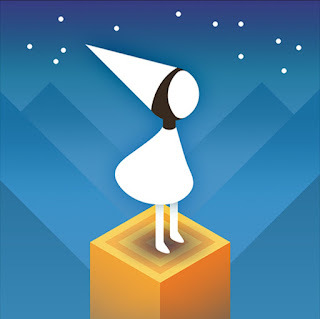 Here are 10 games that really stand out from the crowd for HTC – they’re among the best in their genres. 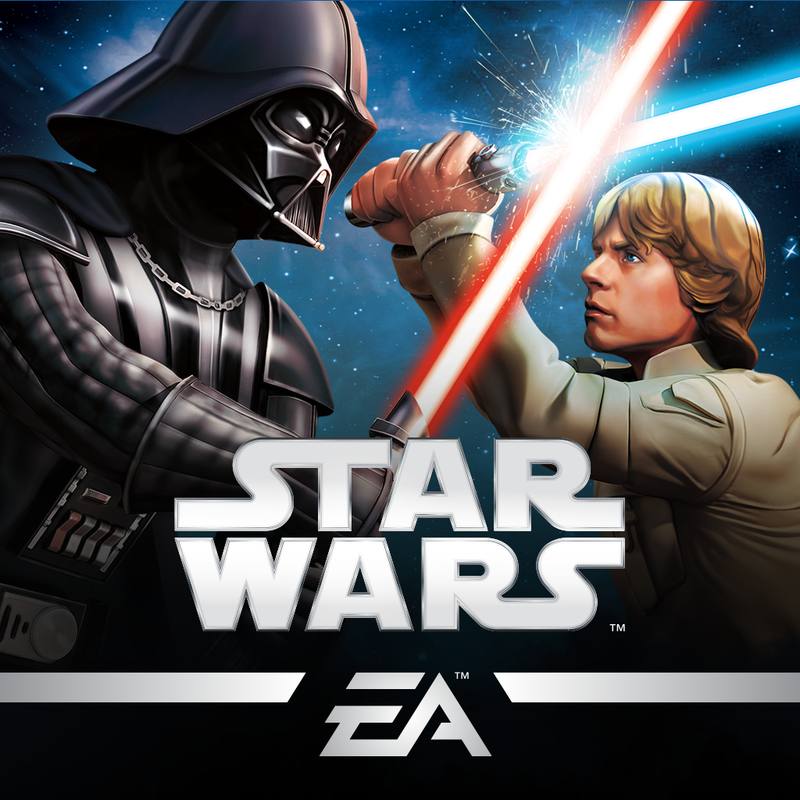 Collect your favourite Star Wars characters - like Luke Skywalker, Han Solo, Darth Vader, and more - then conquer your opponents in this epic roleplaying game. Enjoy hours of battling, collecting, and levelling up Pokémon in this puzzle game. Guide a bunch of dumb characters through 52 action-packed mini-games and try to stay alive long enough to get the highest score. Explore randomly generated worlds and build amazing things, from the simplest of homes to the grandest of castles in the Android edition of one of the world’s favourite games. From rage-filled barbarians to pyromaniac wizards, raise an army and lead your clan to victory. Build your village to fend off raiders, battle against millions of players worldwide, and forge a powerful clan with others to destroy enemy clans. 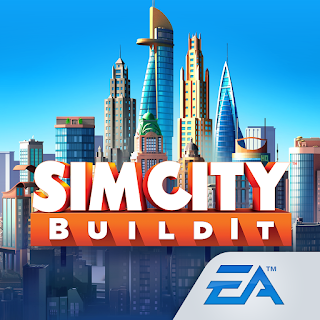 With countless buildings and vivid visuals, this is the most realistic city builder on mobile platforms. New plants and new zombies in the sequel to the hit puzzle game. Amass an army of powerful plants and try to keep yourself safe from the hordes of brain-hungry zombies. Dead: Road to Survival is the definitive Walking Dead role-playing game experience. Join the Police of Grimsborough to solve a series of murder cases in this hidden object adventure game. I have played some and some I haven't but I am starting today once again to cover the remaining games.